In light of the Cambridge Analytica scandal and the new GDPR rules taking effect on May 25th, Facebook has reviewed it’s own Terms – which apply globally (not just EU). If you’re an advertiser please take a moment to read some of the bigger points to note, which will impact the way you set up funnels and your own T&Cs. WHAT IT MEANS FOR YOU: It’s your responsibility to ensure that you bind your client to the new Terms. Please include a clause inside your own Terms accordingly (I’ve got an example below but please get this reviewed by your lawyer). 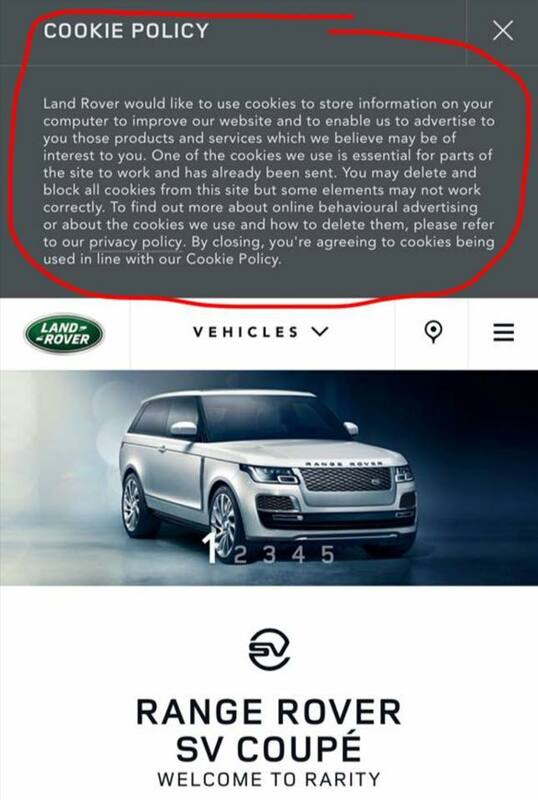 Example snippet to add into your own agency Terms of Service (please note this is in no way legal advice, please ensure you have your lawyers review your T&Cs fully to ensure full compliance. * You represent and warrant, without limiting anything in these terms, that you have all necessary rights and permissions and a lawful basis to disclose and use the Hashed Data in compliance with all applicable laws, regulations, and industry guidelines. If you are using a Facebook identifier to create a custom audience, you must have obtained the identifier directly from the data subject in compliance with these terms.